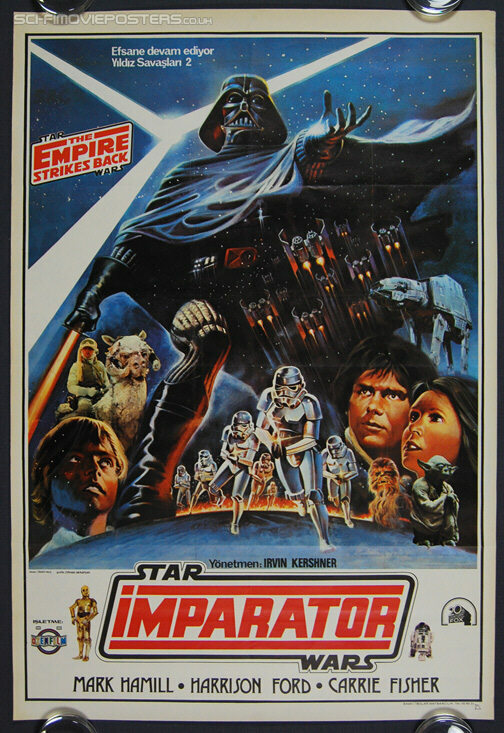 Star Wars: The Empire Strikes Back (1980). Original Turkish Movie Poster. 26 7/8" x 39 5/8" Single sided. 1980.